Osa Conservation believes that achieving long-term conservation goals is impossible without the buy-in and participation of locals. 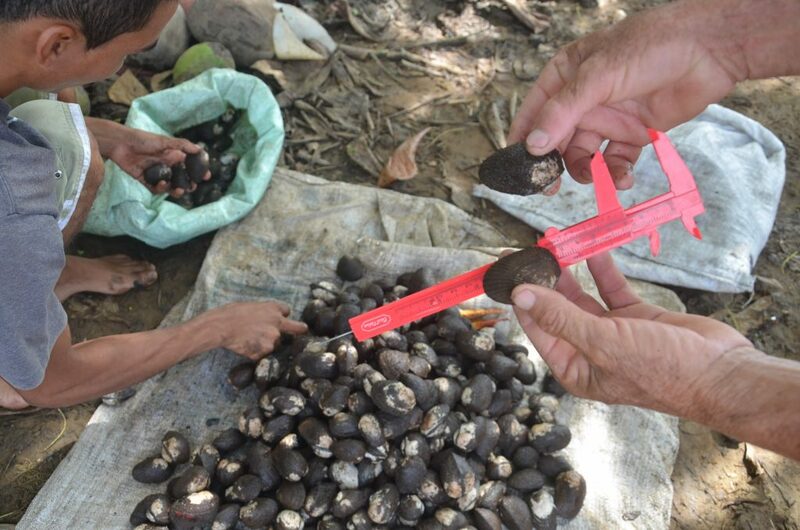 We aim to build a robust ‘conservation economy’ where Oseños can to earn a living from activities that contribute to conservation rather than degradation. 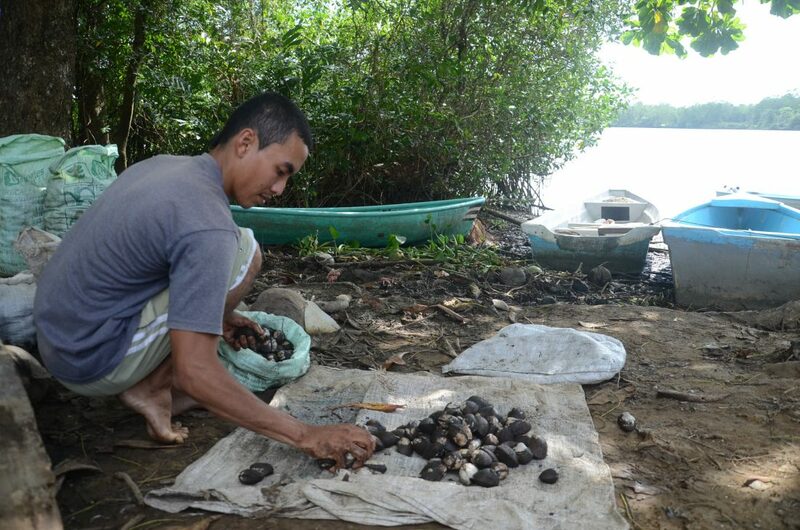 Our wetlands project is one example of our work to drive sustainable income generating practices in the Osa. The Térraba-Sierpe region, comprised of more than 25,000 hectares of wetlands, is home to thousands of species of flora and fauna in the Osa Peninsula. It is also home to families and communities who depend on the natural resources of the wetlands for their livelihoods. One such key resource is the “piangüa”, a native mollusk popular in ceviches that can be found on restaurant menus in coastal areas. The piangüa is a primary source of income for many and as such can be extracted at rapid rates. This unchecked harvesting will inevitably lead to a decline in the species, a devastating ecological and economic loss. To avoid this outcome, Osa Conservation works closely with an Association of “Piangüeros” called APREMAA to strengthen the organization, improve extraction practices, and increase their competitiveness in the local market. 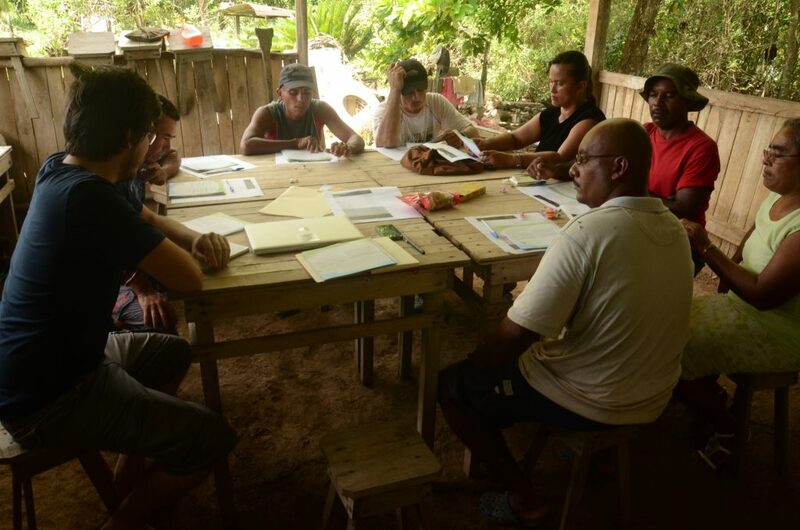 We began our work with APREMAA by conducting several community training sessions on organizational management, basic accounting principles and communication strategies. Then we worked alongside the group to 1. conduct a market study, 2. identify potential for adding value to their product and 3. create a plan for reaching new markets. Additionally, a user-friendly database was created to store piangüa extraction data – vital for proper resource management. Our approach empowers these artisanal fisherman in the wetlands, these engines of the local economy, to take ownership of their work and play an active role as stewards of the land. The wetland project has already shown great promise and will continue to improve the local economy and ecosystems long-term. By adopting a conservationist mindset, APREMAA can continue to profit from their resources without over-exploiting them and become part of the dialogue on conservation in the Osa.